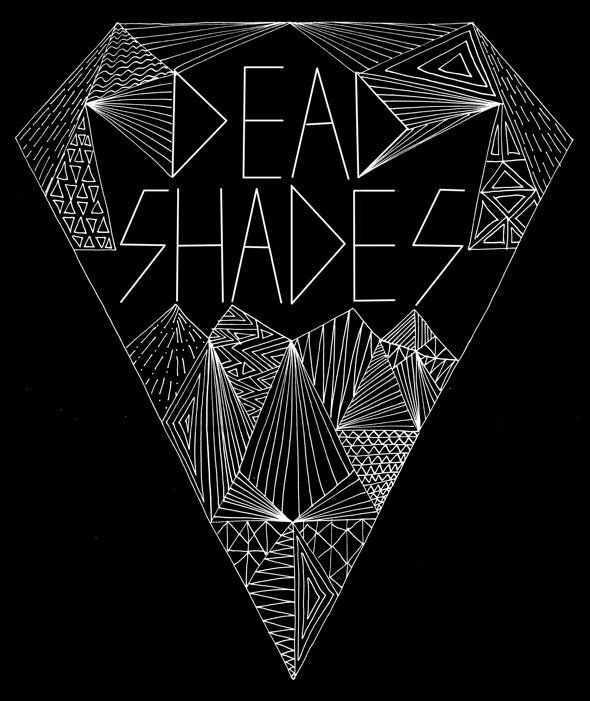 Thank you for supporting Dead Shades from Brisbane, Australia. We like drinking shandies, hope you enjoy listening to ours. 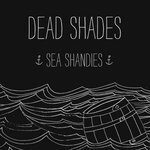 Immediate download of 6-track EP in your choice of 320k mp3, FLAC, or just about any other format you could possibly desire. 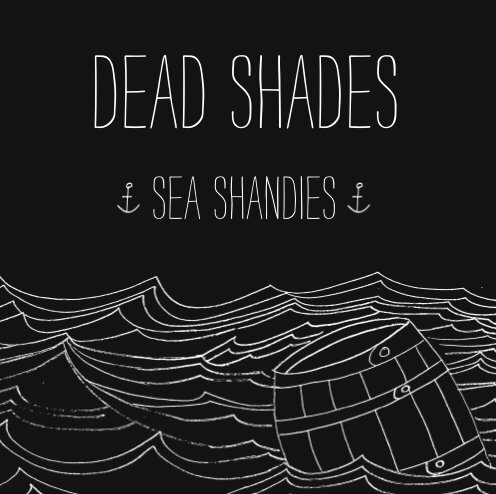 The original Dead Shades Diamond Tee shirt + physical copy of the band's debut EP Sea Shandies posted to you, plus a digital EP to download right away! 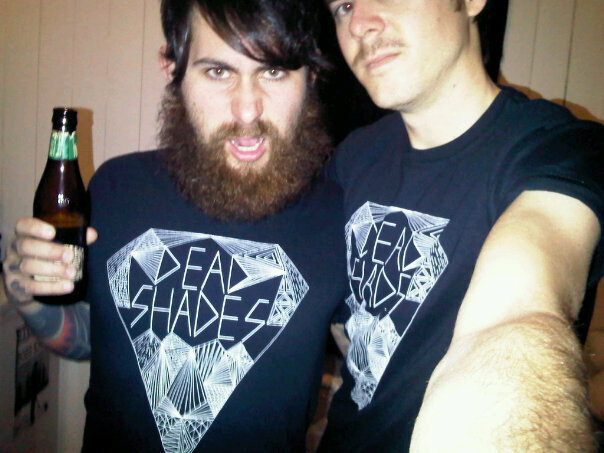 Gildan Soft Style black tee with white print. 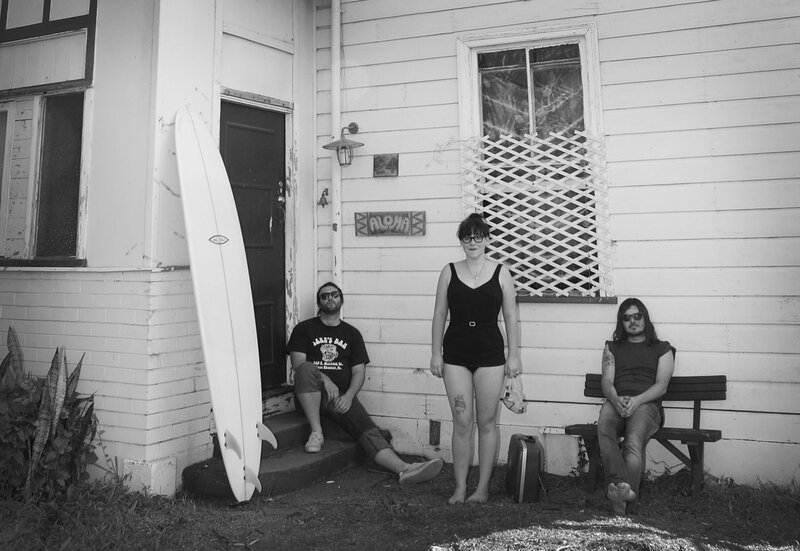 Check superioraw.com.au for mens and womens sizing. Too cold for shandies where you live? 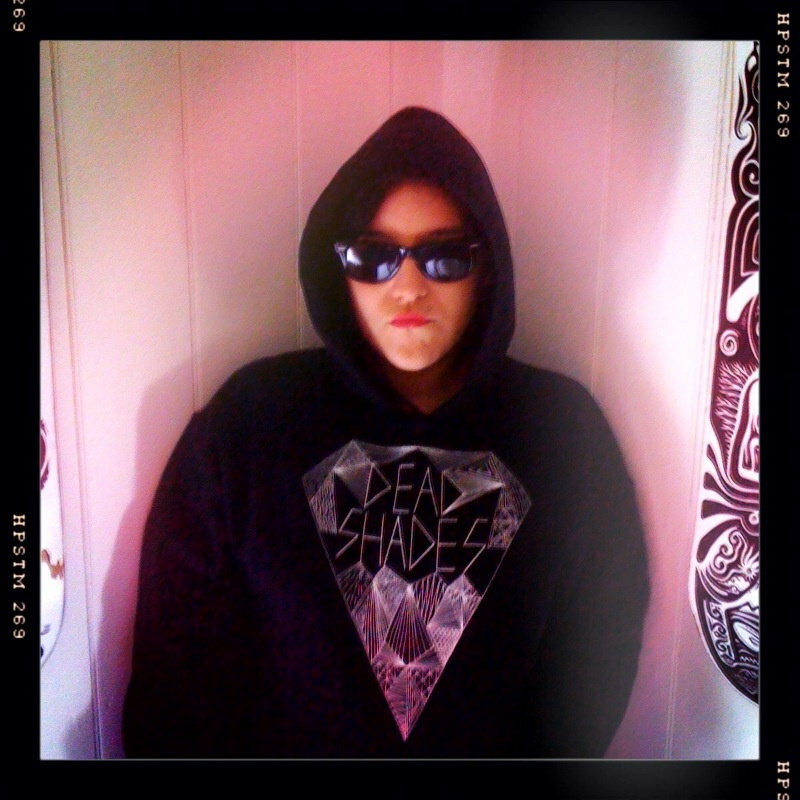 A Sea Shandies digital EP + physical EP + Diamond Hoodie package will keep you warm. A Dead Shades Diamond Tee hoodie + physical copy of the band's debut EP Sea Shandies posted to you, plus a digital EP to download right away! 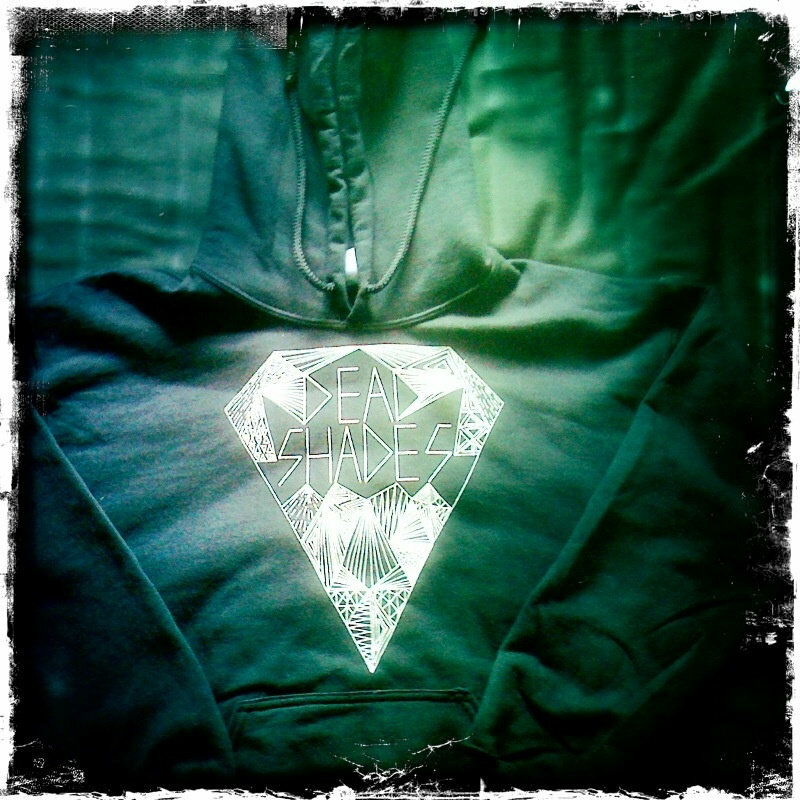 Gildan Ultra Cotton black hoodie with white print. Check superioraw.com.au for mens and womens sizing. guest vocals on Attack Of The Flat Caps! Track Name: Attack Of The Flat Caps! They hunt in packs cause it’s attack of the flat caps! Attack of the flat caps!